As of this writing, Zack Greinke has completed three seasons as an Arizona Diamondback but in that time frame in Arizona he has showcased some of the skills that helped him win a Cy Young Award as a Kansas City Royal. 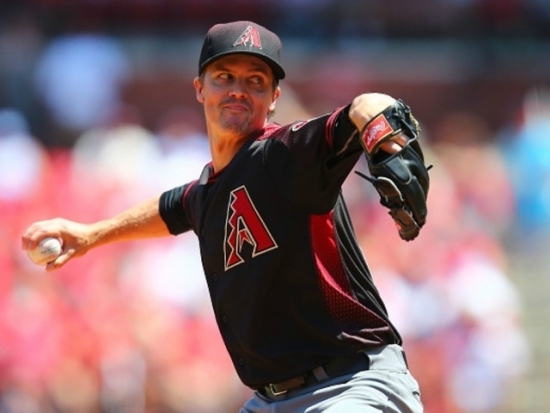 Greinke was named an All Star in 2017 where he also finished 4th in Cy Young voting. He repeated as an All Star in 2018 and in the past two seasons he has been in the top ten in the NL in WAR for Pitchers and WHIP. He has an excellent chance to continue to climb higher in this rank. Acquired: Signed as a Free Agent. 12/8/15.